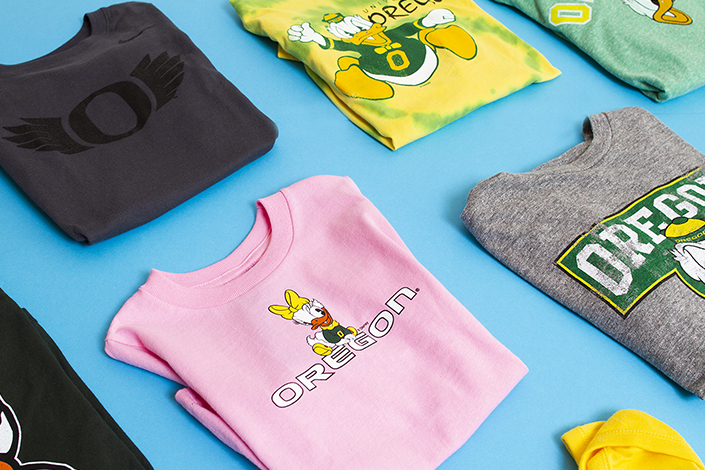 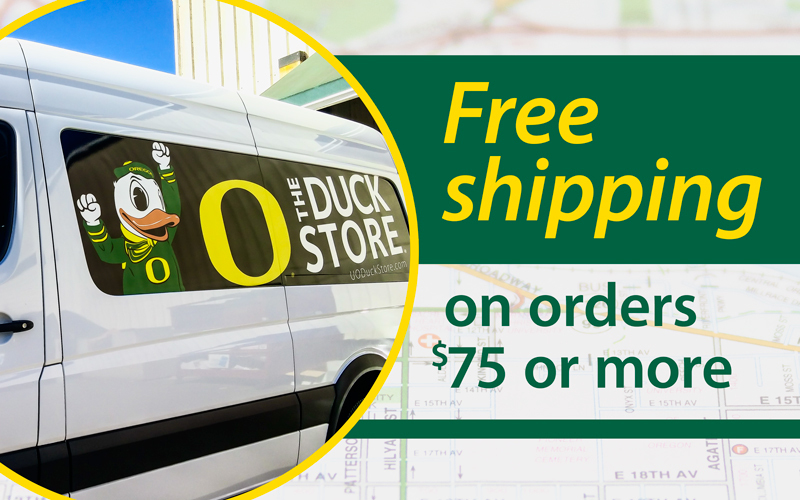 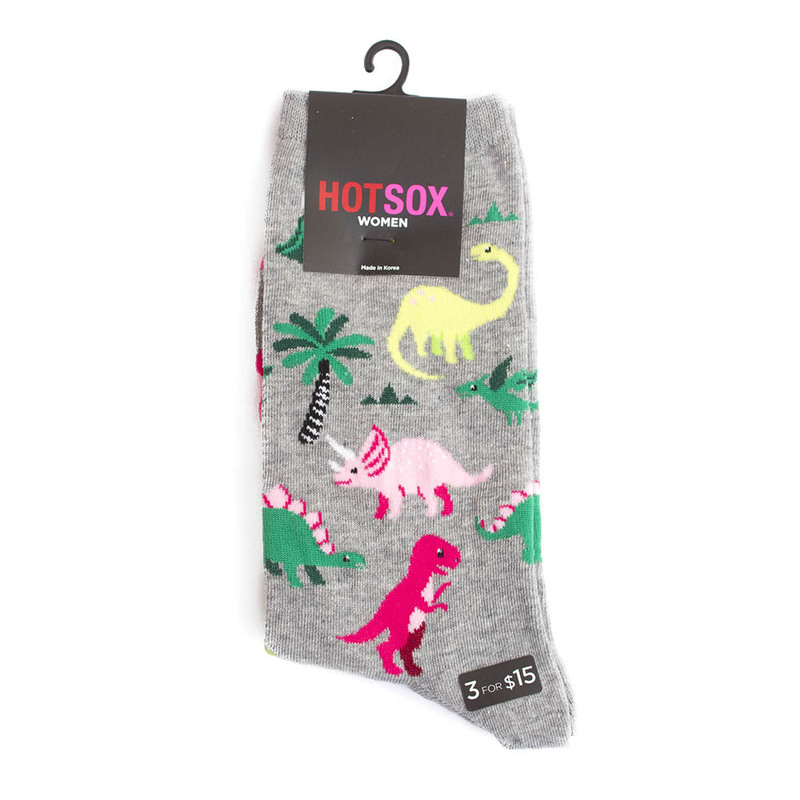 Let your feet have some fun! 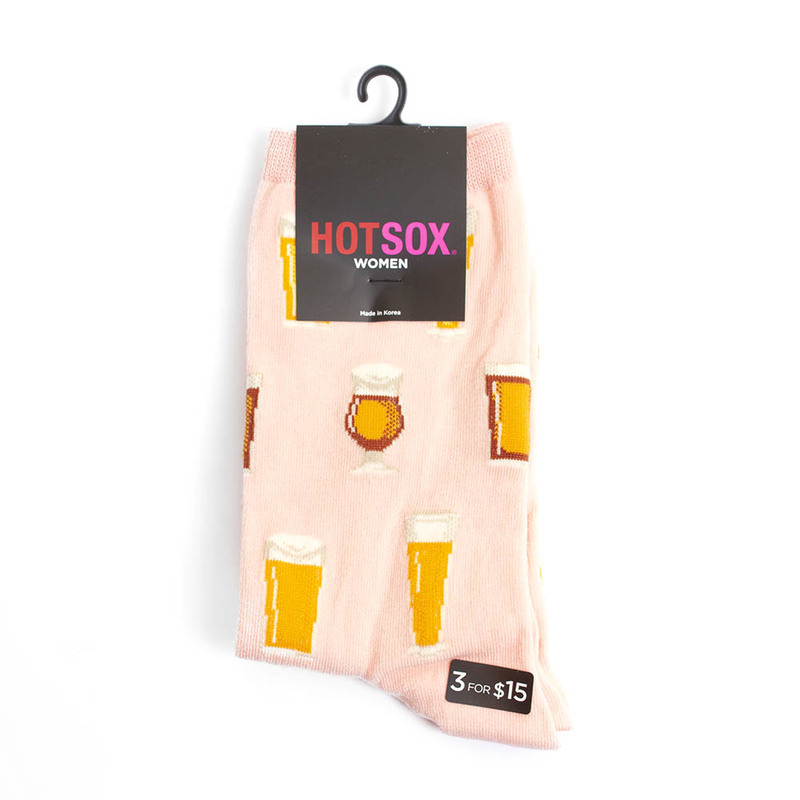 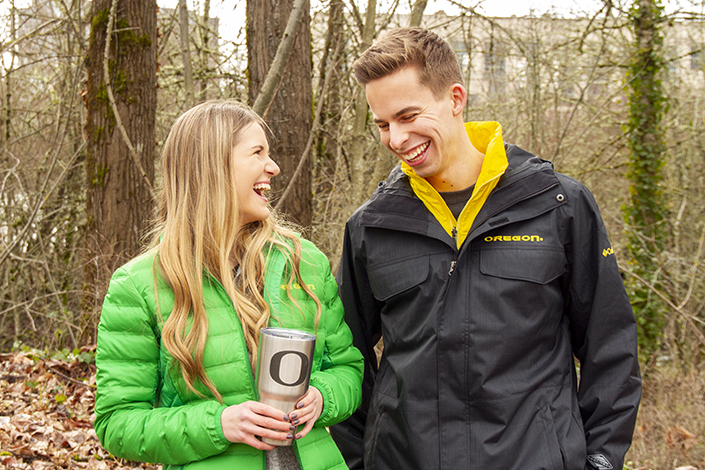 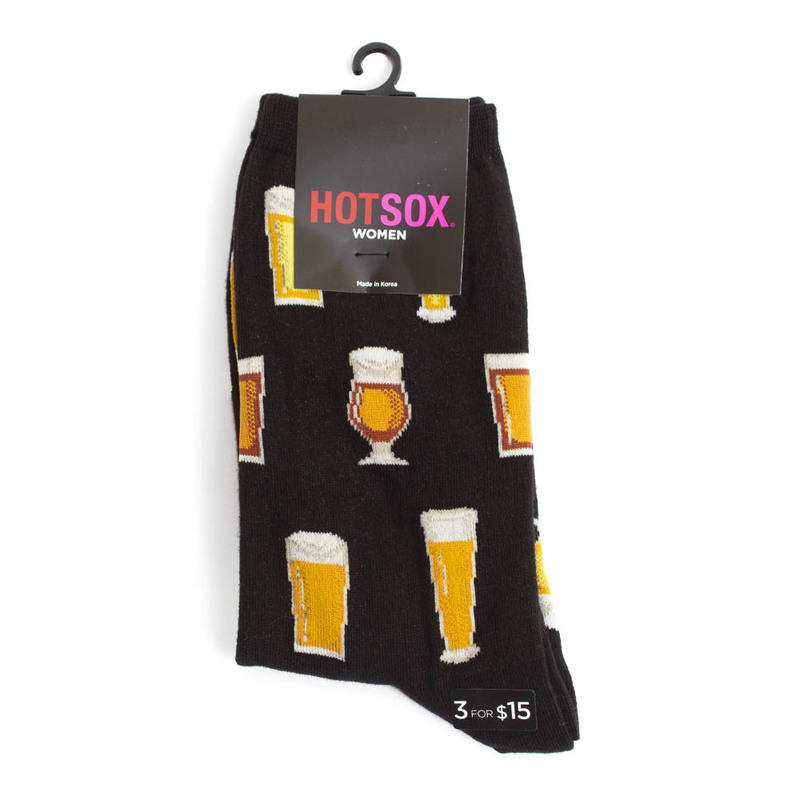 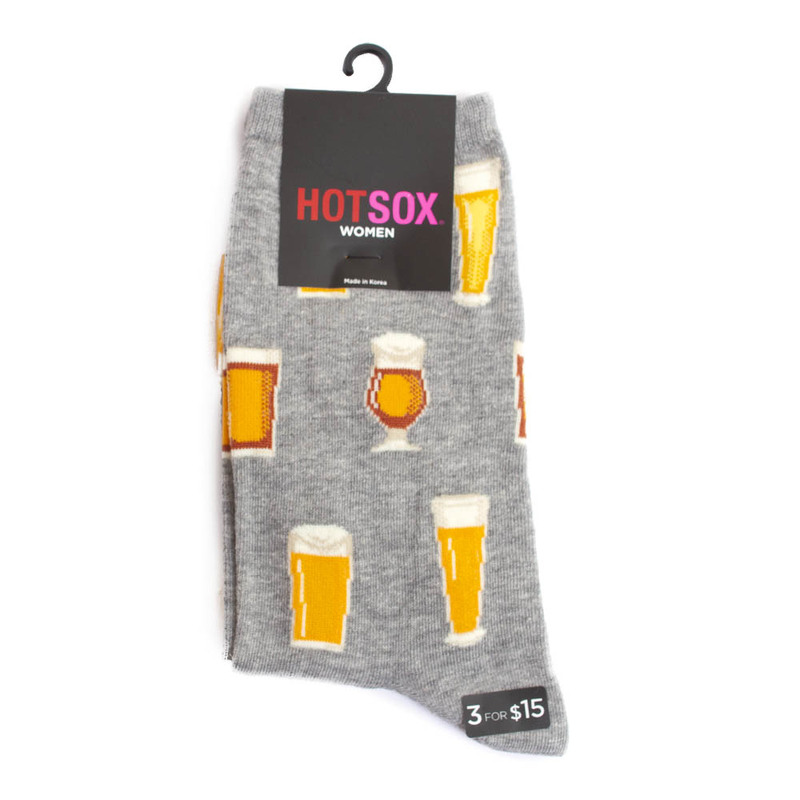 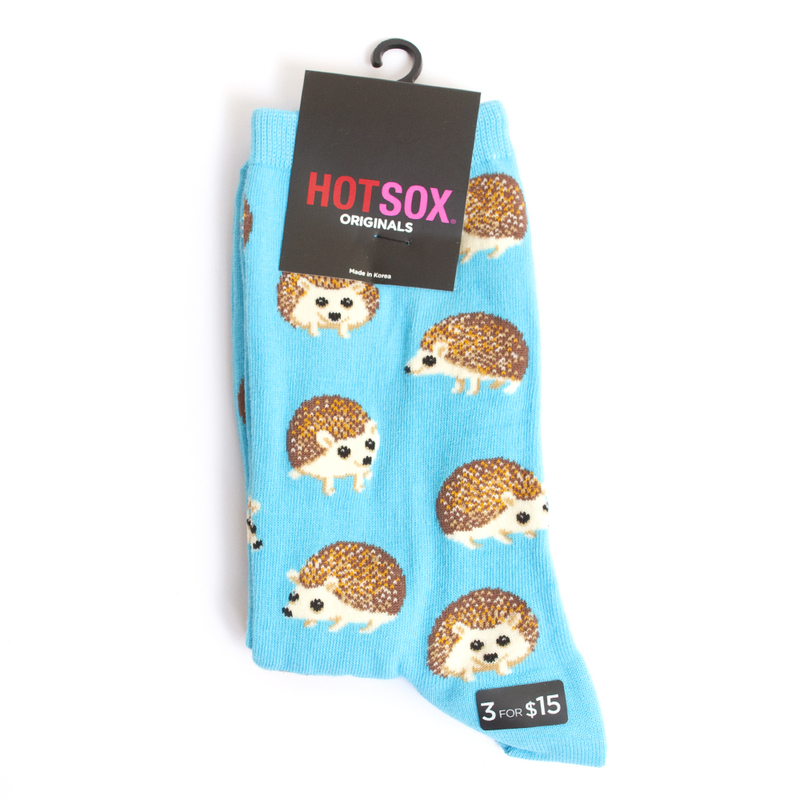 Mix and match any three (3) pairs of HotSox and get the set for only $15. 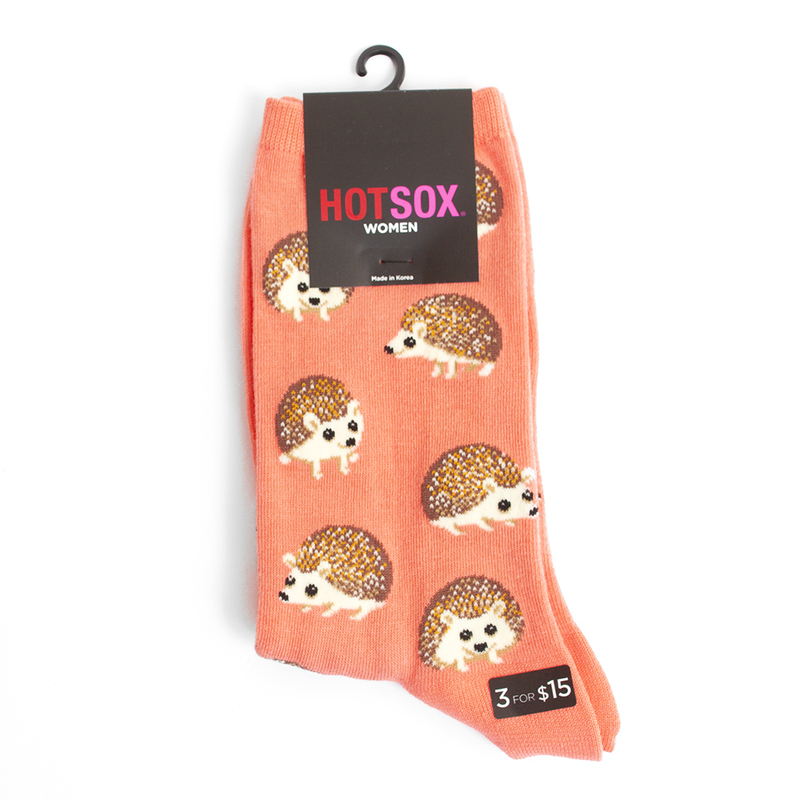 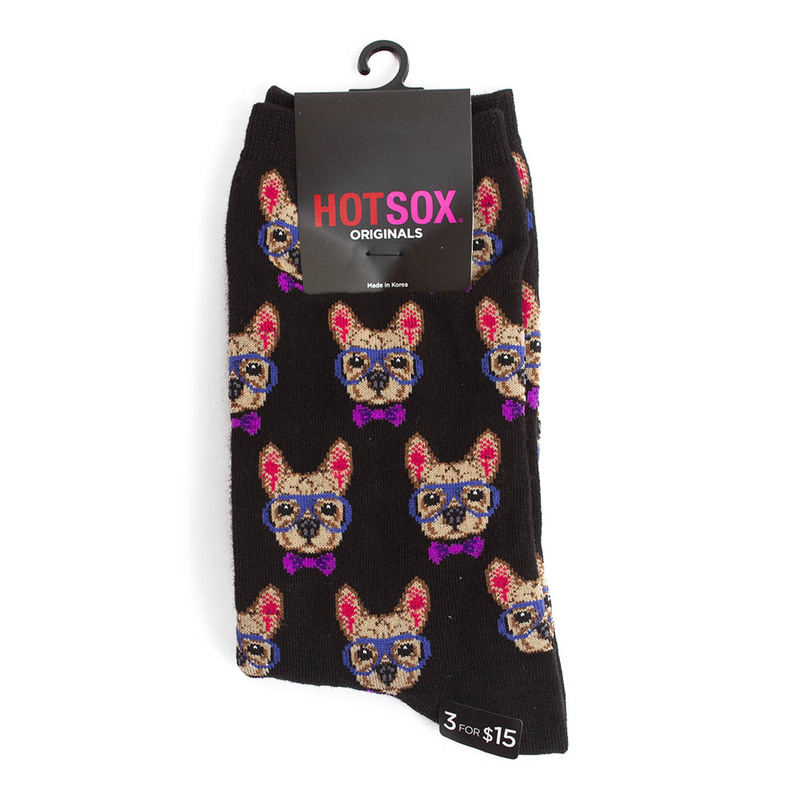 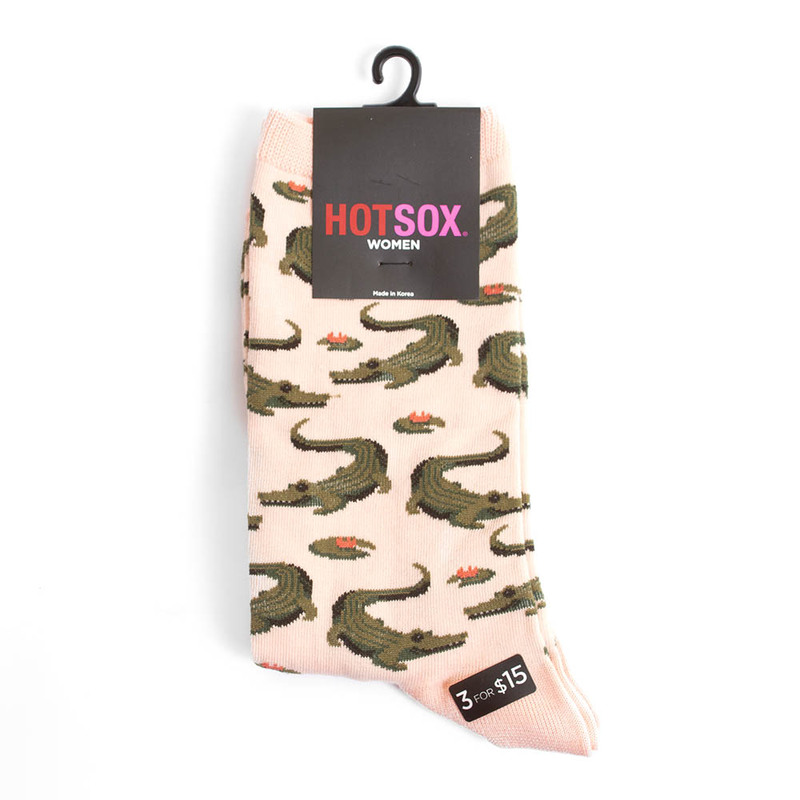 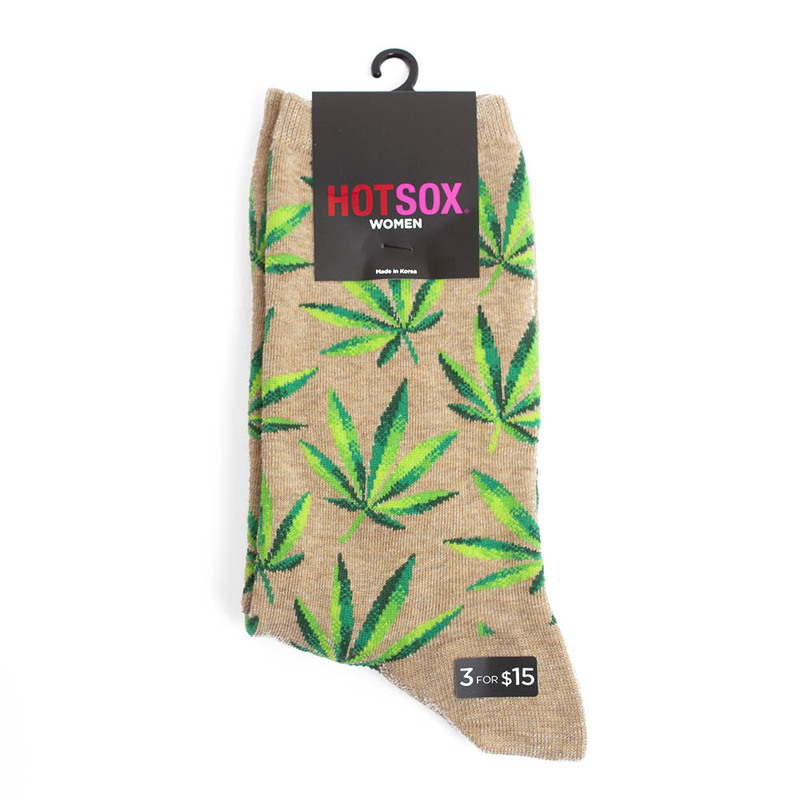 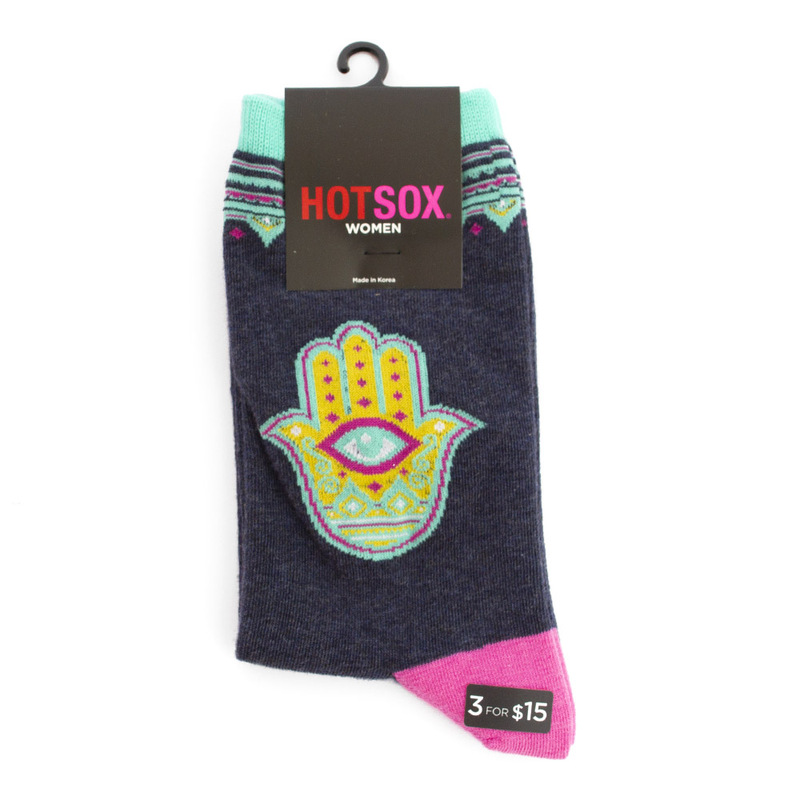 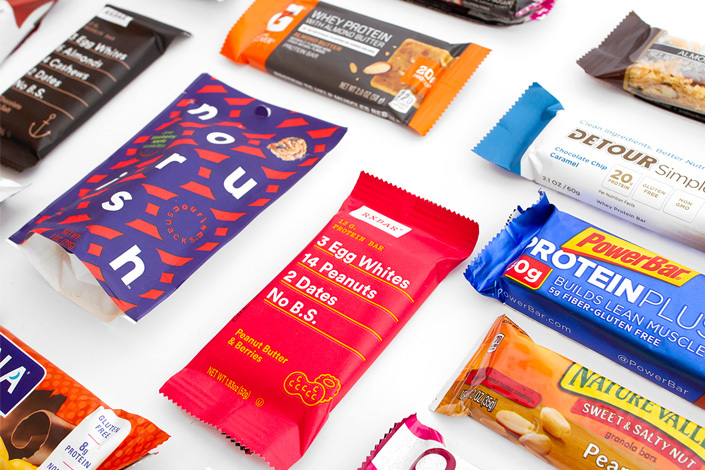 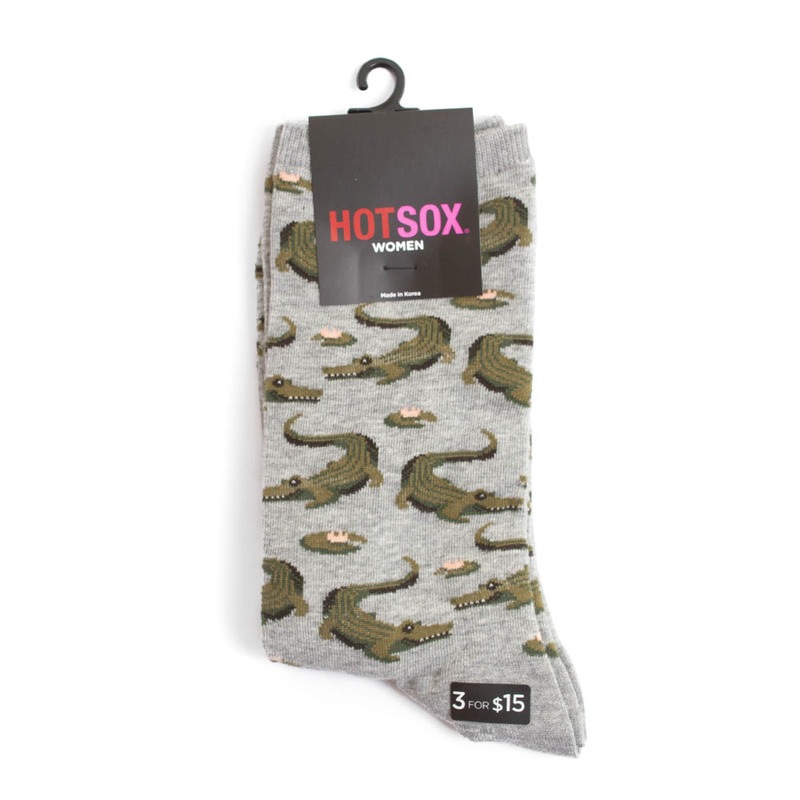 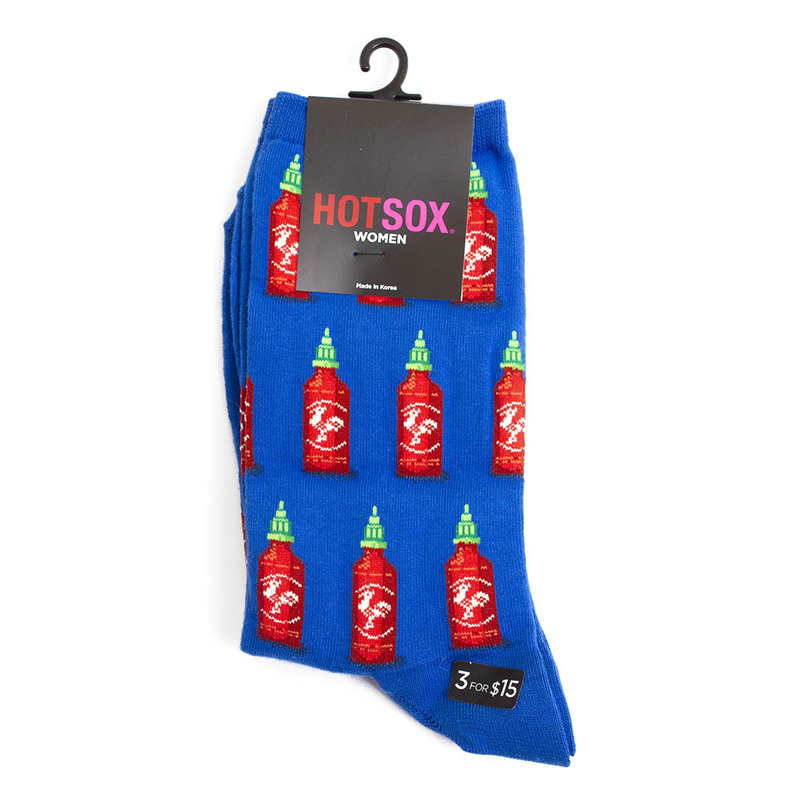 Use code HOTSOX3 at checkout.